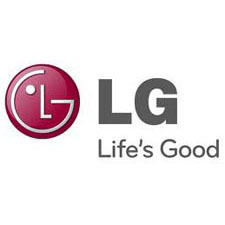 The history of LG Electronics has always been surrounded by the company's desire to create a happier, better life. LG Electronics was established in 1958 and has since led the way into the advanced digital era thanks to the technological expertise acquired by manufacturing many home appliances such as radios and TVs. LG Electronics has unveiled many new products, applied new technologies in the form of mobile devices and digital TVs in the 21st century and continues to reinforce its status as a global company. LG Electronics plays an active role in world markets with its assertive global business policy. As a result, LG Electronics controls 114 local subsidiaries worldwide, with roughly 82,000 executives and employees.